Author: Welsh, Irvine Set In . 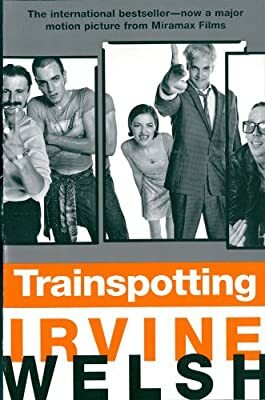 . .
Trainspotting is the novel that first launched Irvine Welsh's spectacular career—an authentic, unrelenting, and strangely exhilarating episodic group portrait of blasted lives.